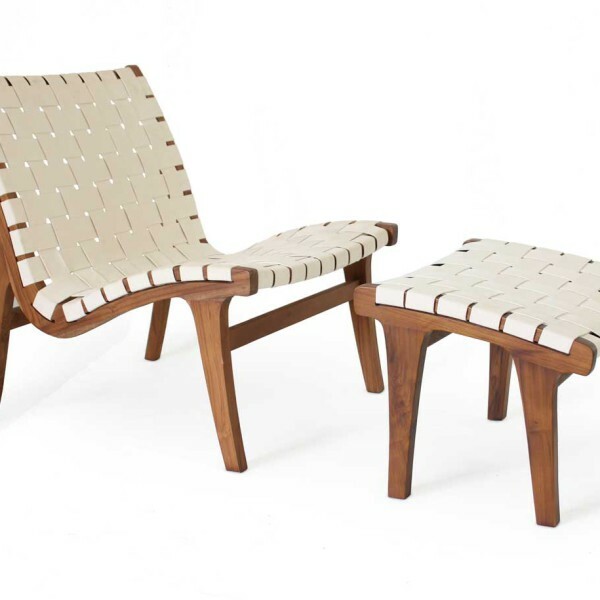 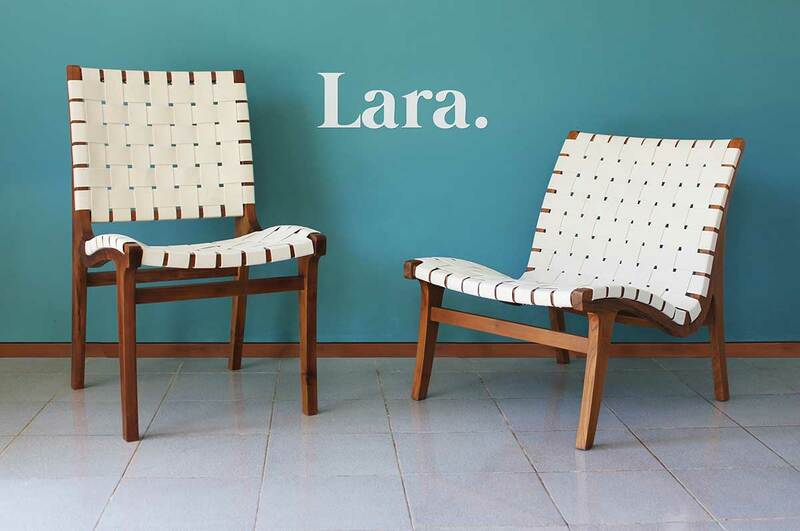 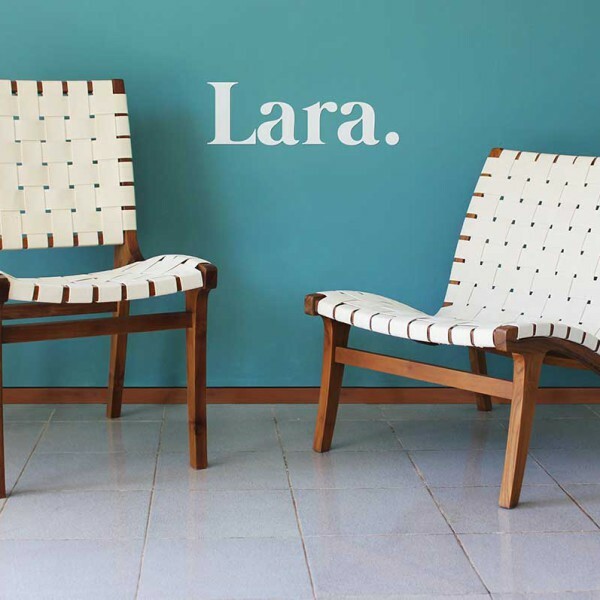 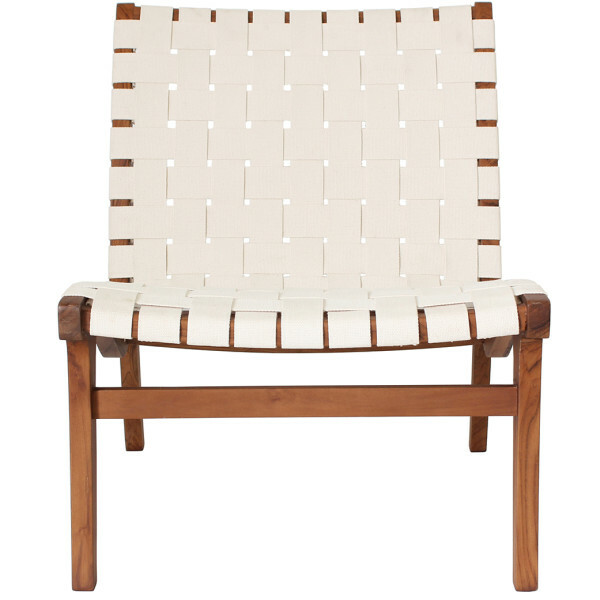 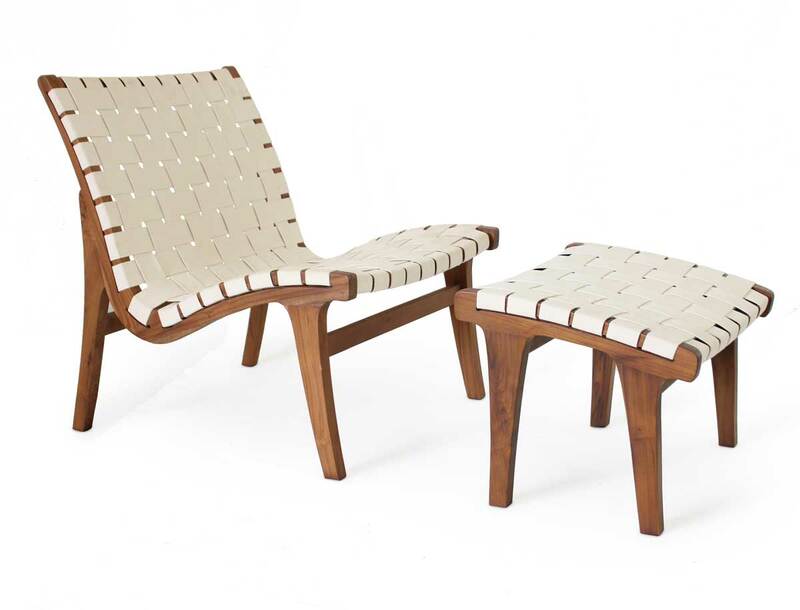 The Lara Lounge Chair is designed for comfort. 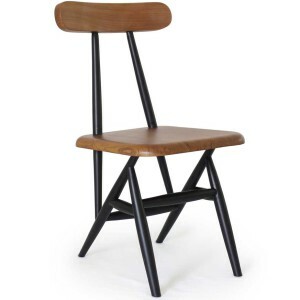 The shape of seat and backrest support your full body, other than chairs that have a sharp corner in the back. 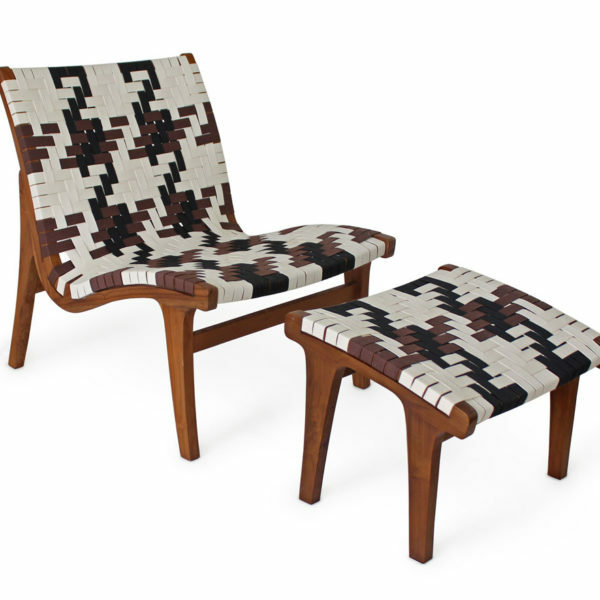 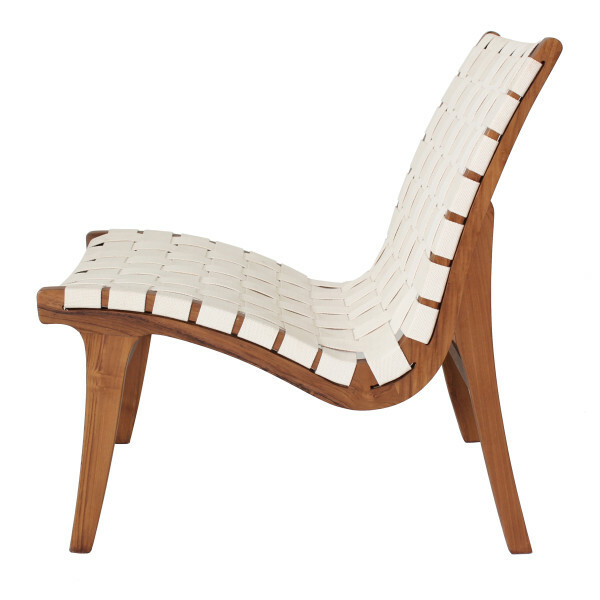 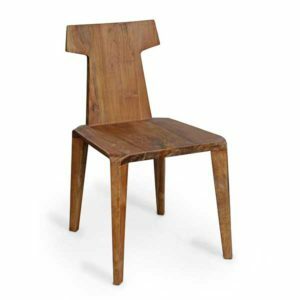 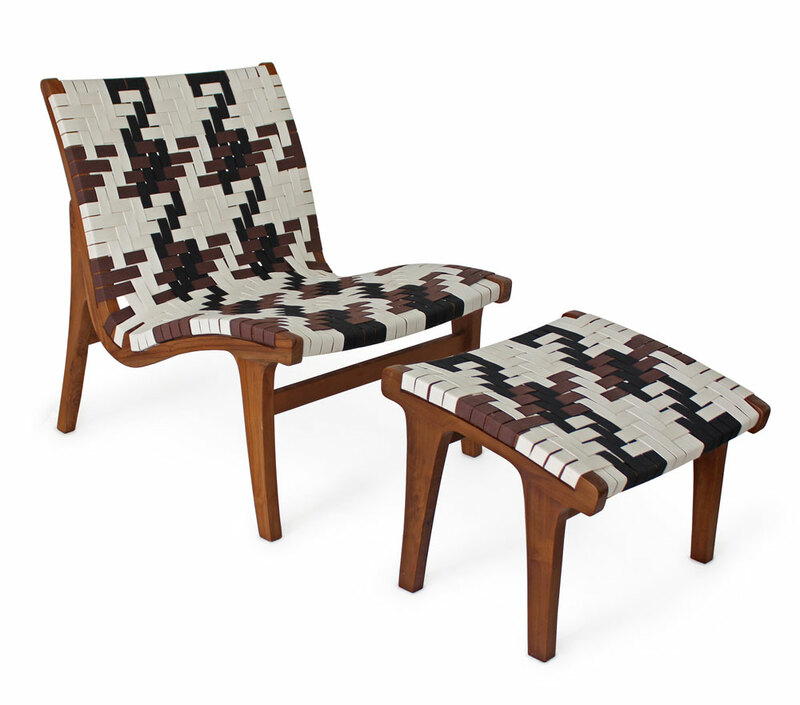 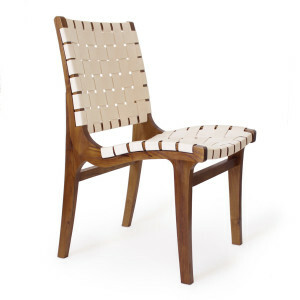 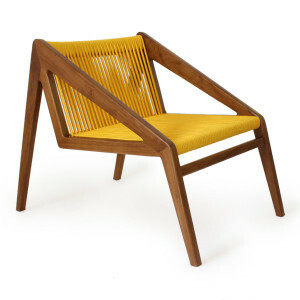 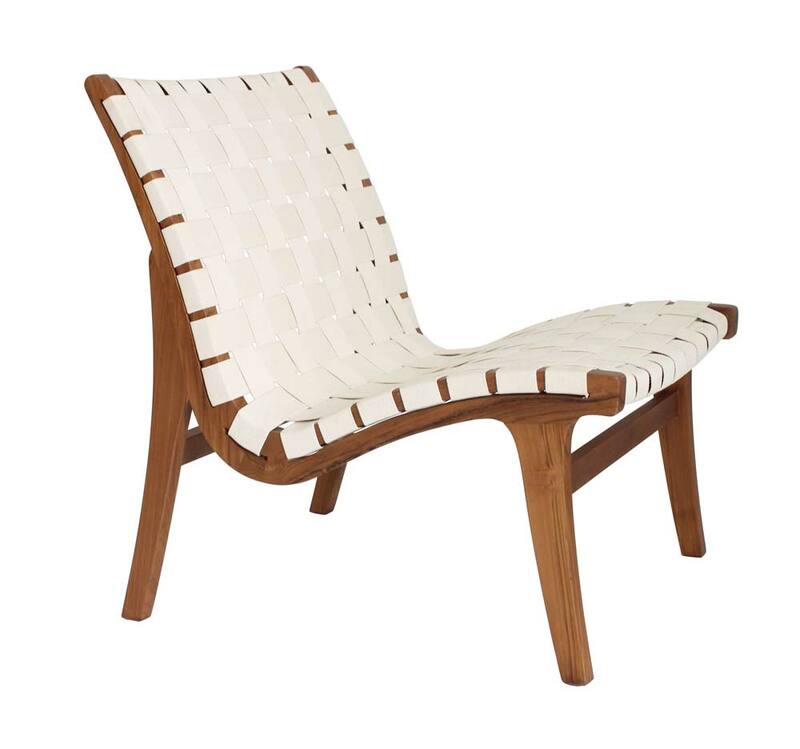 A perfect chair for your modern or retro interior. 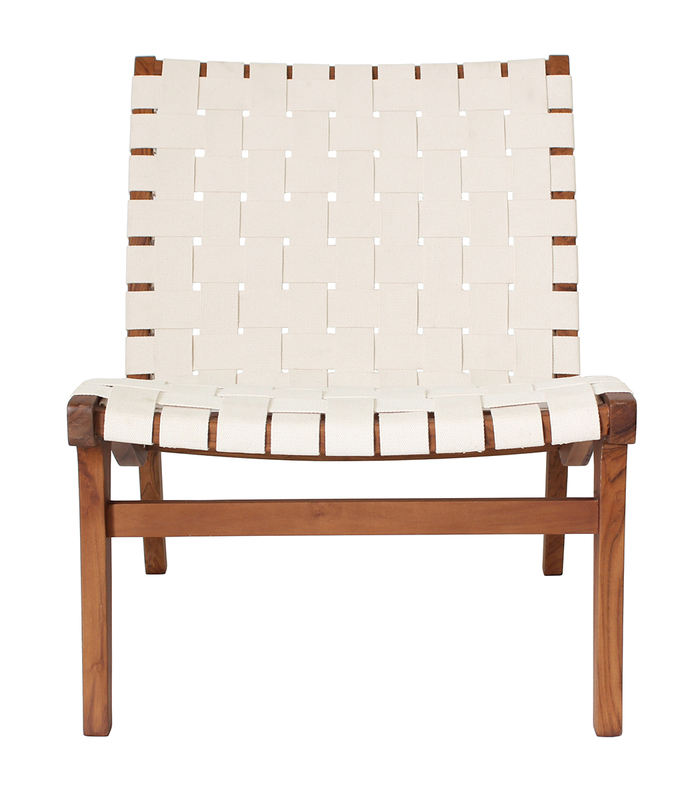 The 100% cotton webbing makes it feel soft and very comfortable. 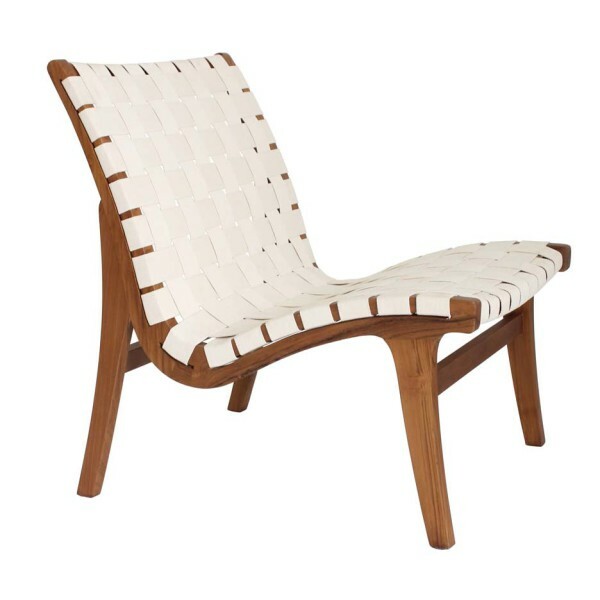 Our customers use this chair often to read a book, watch tv, or just relax after work.